One of America’s greatest composers wrote one of the most recognizable tunes of the 20th Century. Why is it most people don’t even know his name? 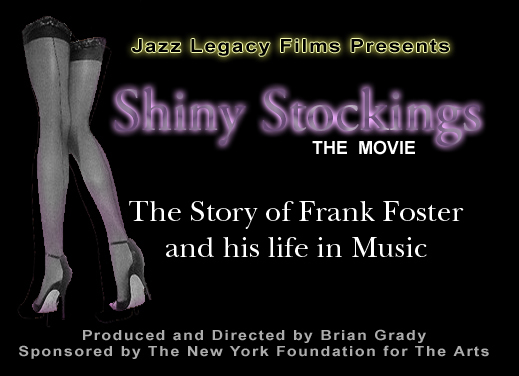 Shiny Stockings is the story of American Composer/Arranger and NEA Jazz Master Frank Foster. Frank wrote and arranged some of Count Basie’s most popular songs in the fifties. 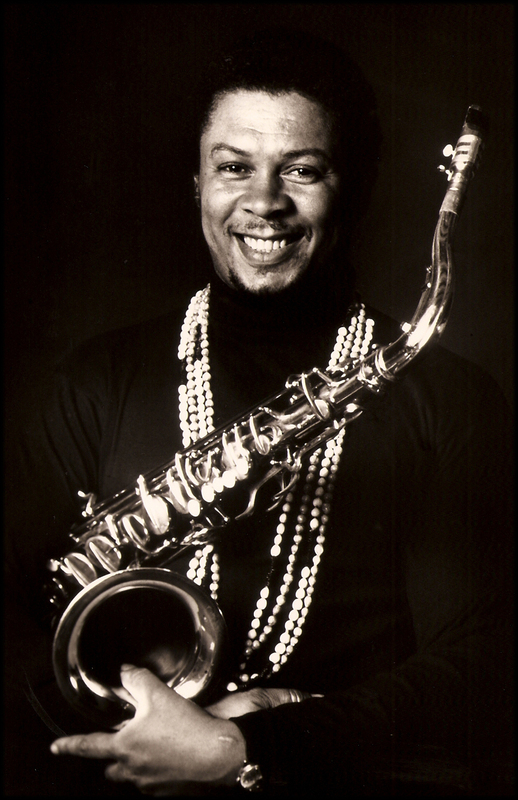 He went on to collaborate with icons like Quincy Jones and Rahsaan Roland Kirk. 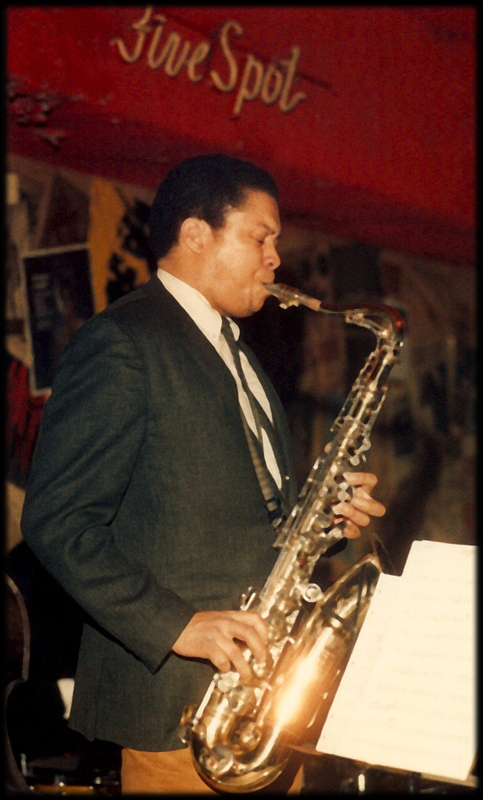 He was respected for his virtuosity on the saxophone by contemporaries Miles Davis and John Coltrane. His music is enjoyed worldwide, played by every big band that has ever taken the stage, recorded by the greatest stars of the recording industry and yet, his name remains obscure to most Americans. 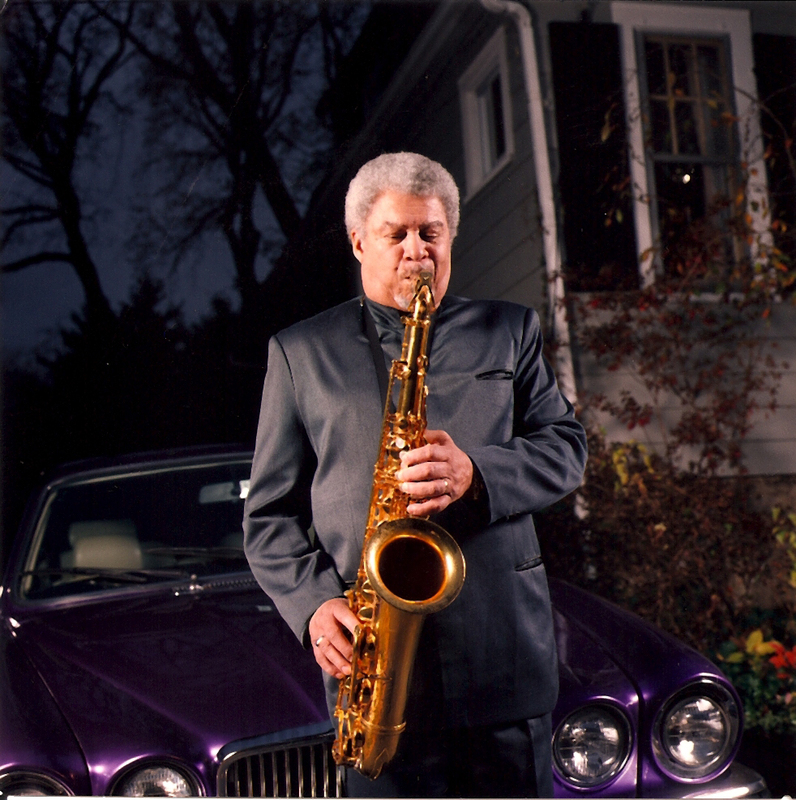 Frank’s career from his days at Wilberforce University to the present, still composing and arranging music will be brought to life through interviews, family photos and archival footage. Fellow Count Basie alumni, Stanley Clarke, Bill Cosby, live musical performances all provide an insider’s view into an aspect of culture and American History. The film is scored 100% with Frank’s emotionally charged music. We will will simultaneously teach a lesson and entertain the audience as we document the contribution of a true American Master, provide an unseen view into the history of Jazz and explore the true definition of success. In the end we will have changed his life by making this film. 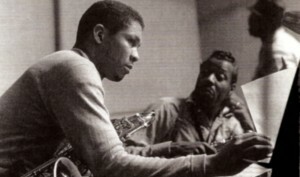 In the Jazz tradition he was a great mentor. During the Civil Rights era Frank changed an unfair situation. 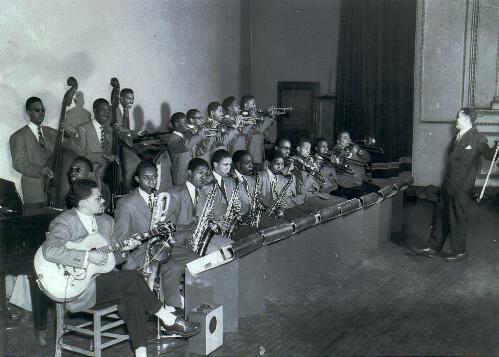 Few blacks played in the orchestra pits of Broadway and television. As a response to the so-called “Silent Majority” who were widely cited as a factor in keeping the status quo alive, Frank started a big band called The Loud Minority. He couldn’t afford to pay them money. What they received was equivalent to a scholarship. 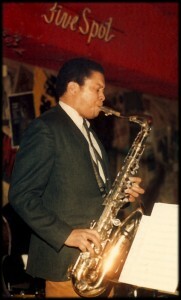 Frank maintains that “Anyone that could play my music, as hard as it is said to be, would know how to read with the best of them” and then the institutionalized notion of inferior quality of the black musicians would be reduced to merely an obvious excuse for racist hiring practices. He was able to provide a livelihood for black musicians and continue his dream of having a big band to compose and arrange for. They were the canvas he needed to produce his art. Frank Foster, prior to the stroke that left his left side semi-paralized. Frank’s story of perseverance and determination and his unique ability to work against the grain make him a fascinating character at the nexus of American history… The end of the Swing era, the birth of Bebop, The Korean War, The Civil Rights Movement and the current fiscal crisis are all part of this story. 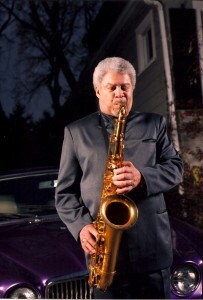 A stroke in 2001 left him semi-paralyzed and unable to play his saxophone, one sure way he could earn money. We learn shortly after the stroke there is no retirement plan, no pension and no medical insurance. Logical questions arise… Who owns Shiny Stockings?, Where is the money? We connect the dots of Frank’s career and discover a little known law that allows him to reclaim full ownership of the song and many others, providing an income in the twilight of his life. This is great. I remember my dad telling me the story behind the writing of this song. Well Frank said that one day he and my mom Vivian were getting ready to go out on a date. When she walked out of the room from getting ready he was amazed at how beautiful she looked. When she walked towards him the sun hit her legs and he was virtually blinded by her “Shiny Stockings” which instantly sparked a tune in his head. That night he started arranging the notes and produced his signature song.